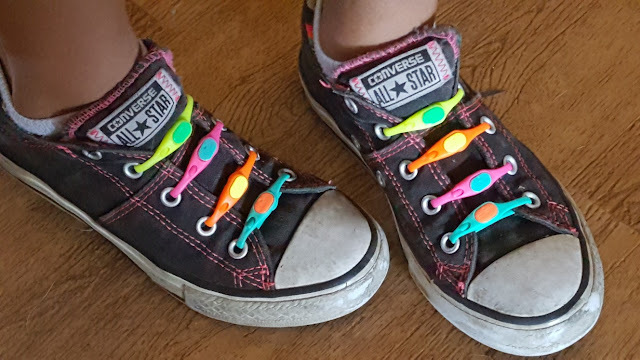 HICKIES, Inc. Review by Freebies For Friends | Kids and Adults love Hickies for all their shoes! I received the below mentioned complimentary product for the purpose of this review. All opinions are 100% my own. Have you heard about Hickies? When I first saw them I had no idea they were the hottest thing with kids! 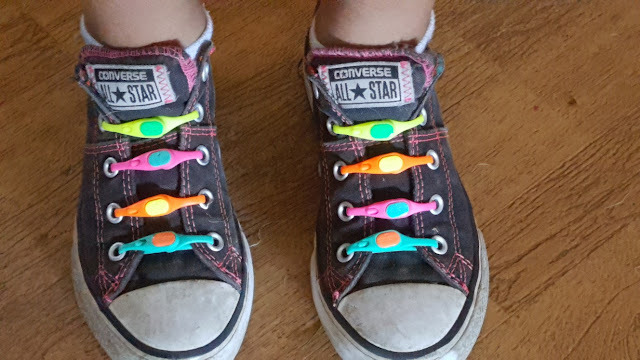 My granddaughter loves them and won't wear anything else in her sneakers. In case you haven't heard of Hickies let me tell you about them. 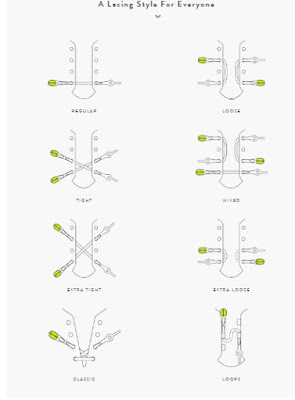 Hickies are no tie elastic shoelaces for kids and adults! 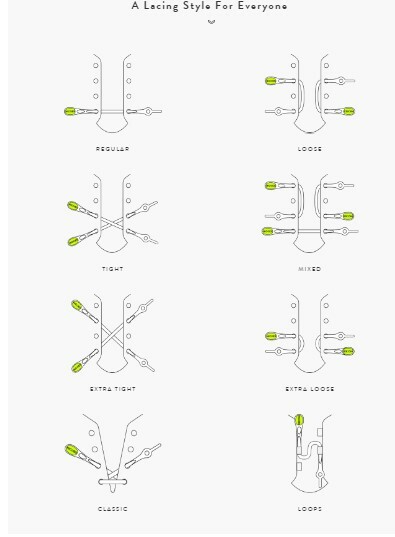 Simply insert them once and never tie your shoelaces again. Just slip your foot in and out of your show. Easy Peasy. 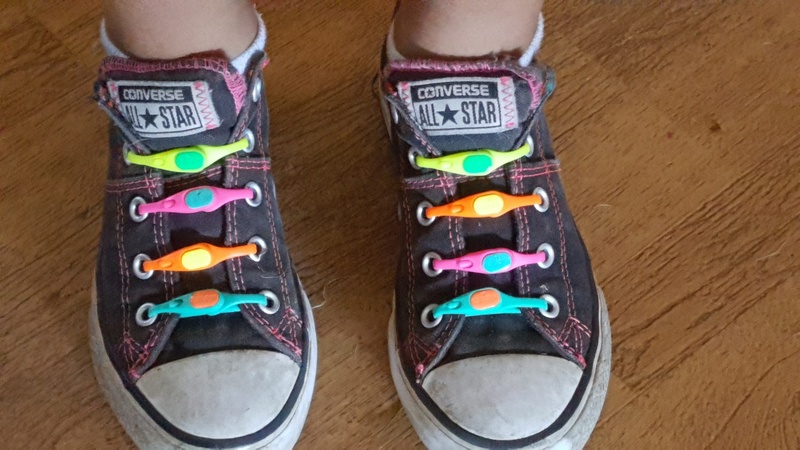 These are great for little ones so you don't have to keep tying their shoes. 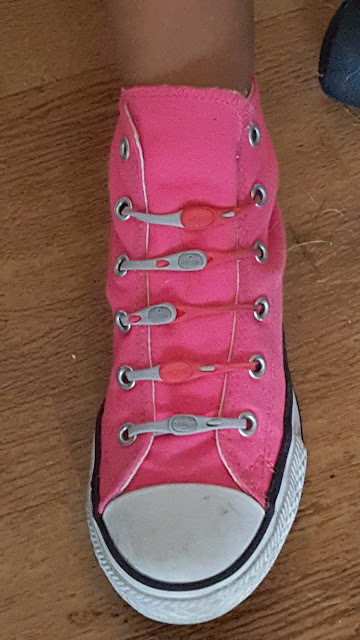 For the older kids like my granddaughter who is 7she hates having to tie her shoes all day and often complained about it These worked fantastic for her As you can see I put a pair in her shoes (excuse the dirty shoe she said they are dirty because she plays hard LOL) They will work great. Easy on and off! They will work great for athletes, runners, and other sports. Imagine never having to stop what you are doing and bend over or sit down to tie your shoe again! 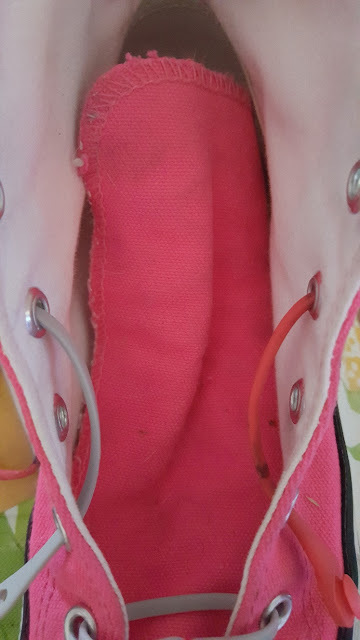 For my granddaughter's other pair of sneakers when we used the Hickies Regular Fir Lacing they were too tight so the beauty of the Hickies is you can change them to fit your need. We used the method below for her pink sneakers. As you can see we used two different colors She loved the look and so did her friends at school the next day! I will admit the first one for me was a little tricky to master but once I did it the others were so easy and simple. For a limited time, all Freebies for Friends readers CLICK HERE to visit Hickies.com and you can get 25% off w/ code USFAM now thru Sept. 20th!